Shop here for all our everyday items and gifts. This category has a wide variety of items that are useful to have as part of your daily essentials and make great presents for those you hold dear. 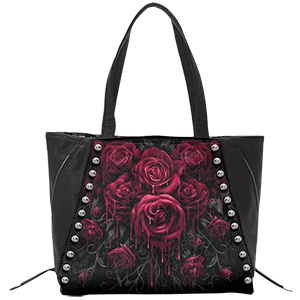 Shop here for fantasy backpacks, tote bags, wallets, tablet cases, and purses. Our badges, pins, and key chains make excellent accessories that will show off your taste for medieval, fantasy, and gothic styles with subtlety. 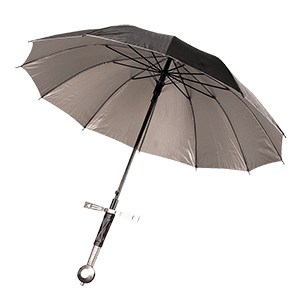 Items like our medieval lighters, shoehorns, umbrellas, and thimbles are useful for everyday situations and look good while helping you out, too. 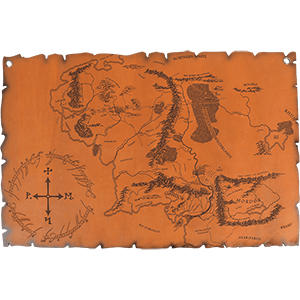 Decorate your space with our replica documents, fantasy maps, and stickers, and you will soon be surrounded by medieval, fantasy, or gothic style. 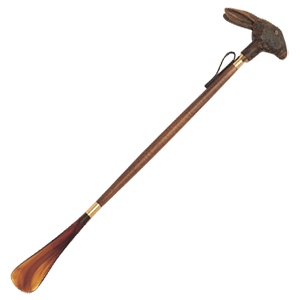 When it comes to useful, daily odds and ends, our everyday items and gifts category is the place to shop. Badges and pins are great for adding a subtle touch of your personal style to any look or for collecting and wearing as bold statement accessories. Shop all of our badges and pins in this section here. 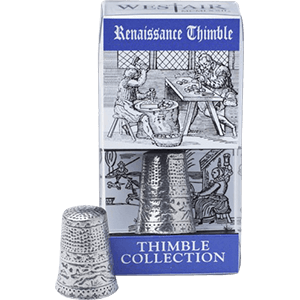 We carry collectible historical pins badges spanning the medieval and Renaissance eras, as well as the Viking age and times of ancient Greece and Rome. Our fairy pin badges and steampunk pins are perfect for adding just a hint of fantasy style to bags, jackets, hats, and lapels. 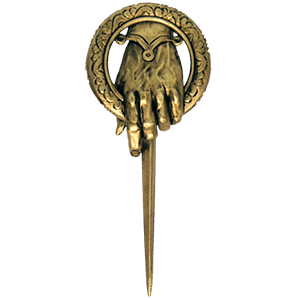 We also offer licensed lapel pins from favorite fandoms like Harry Potter, Star Wars, and Game of Thrones, as well as from popular video games and comics. 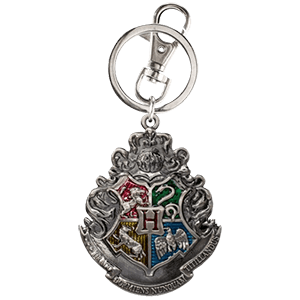 Shop here for all our medieval, fantasy, gothic, and pop culture key chains, perfect for adding a personal touch to your ring of keys or for accessorizing backpacks and purses. 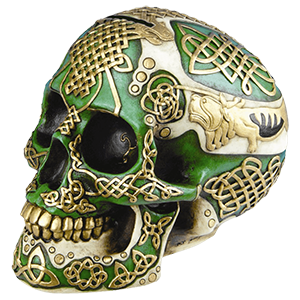 Check out everything from medieval knight and Viking axe key chains to miniature skull key chains and leather journal key chains here. Then be sure to take a look at our licensed pop culture key chains featuring characters from top video games, comics, and franchises like Lord of the Rings, Star Wars, Game of Thrones, and more. Our key chains do more than keep your keys together in one place. They also help you show off your unique style on any occasion. A good lighter is very much like a good pocket knife. You could go without one, but there is really no reason to go without, given how small and easy it is to keep one around. So if you are going to carry one, you might as well carry a good one too, right? If you are looking for a really good lighter that features awesome medieval styling. Whether you plan on using it or just collecting and displaying it, you should really check out the medieval lighters section here. Each one of our medieval lighters is a functioning lighter. 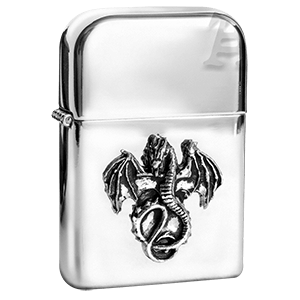 And each of our medieval lighters features incredibly cool images engraved across their surface. The combination of a beautiful design decorated across the surface of an actual working lighter makes our medieval lighters equal parts visually appealing and functional. These lighters are great for medieval enthusiasts or anyone who has need of a good lighter or a good collectible. Our games and playing cards are perfect for any moment that could use a little more fun, whether at a gathering of family or friends or for playing a challenging round of solitaire. 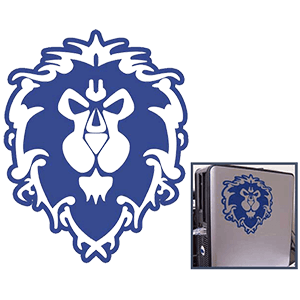 We have quite an assortment of games and card decks to choose from here. Our fantasy, pop culture, and zombie board games are perfect for bringing new interest to game night, and our playing card sets feature artwork from favorite fandoms like Game of Thrones and Harry Potter are both collectible items and fun ways to infuse your favorite pop culture characters into your game time. 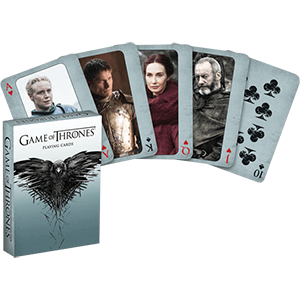 Shop all our pop culture and fantasy card games, board games, and playing card sets here. For occasions where you might prefer not to keep your valuables in a medieval leather pouch, we offer a wide range of wallets for men and women in fantasy, gothic, and pop culture styles. Shop here for all our bi-fold wallets, chain wallets, and zip around wallets. 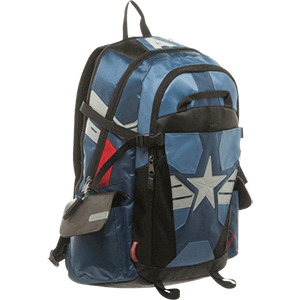 Whether you prefer the magic of fairy and dragon artwork, or you are looking for licensed gear based on your favorite characters from popular movies, comics, video games, and TV series, you will find a wallet here to fit your tastes. Our fantasy wallets are perfect for fans of fairies, dragons, and more, and our licensed wallets will help you show off your fandom in style. 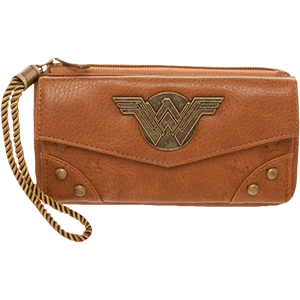 Check out everything from Anne Stokes fairy wallets and coffin-shaped gothic wallets to Star Wars, Harry Potter, and superhero wallets here.